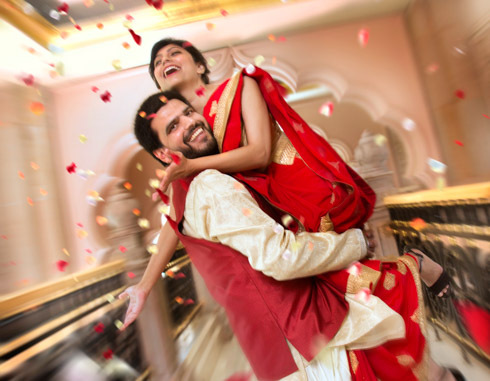 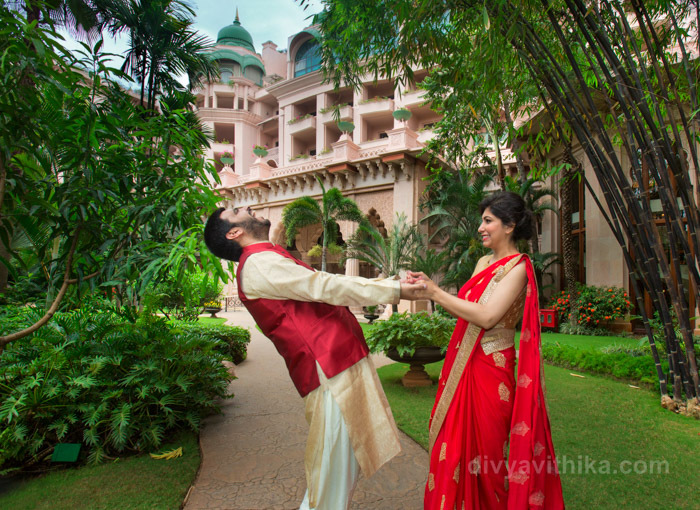 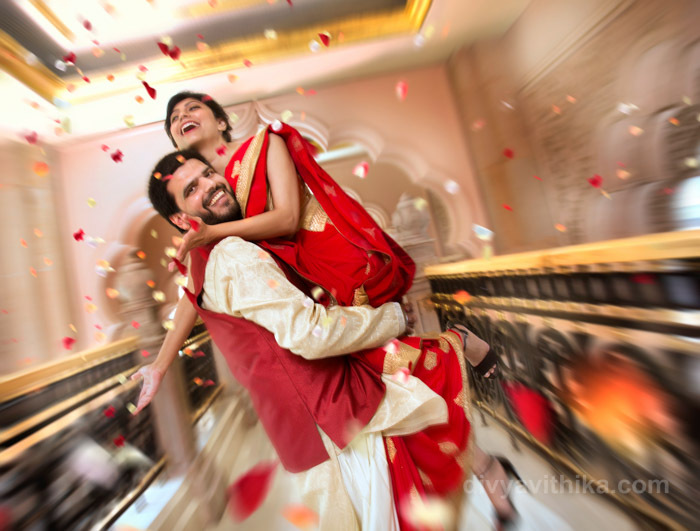 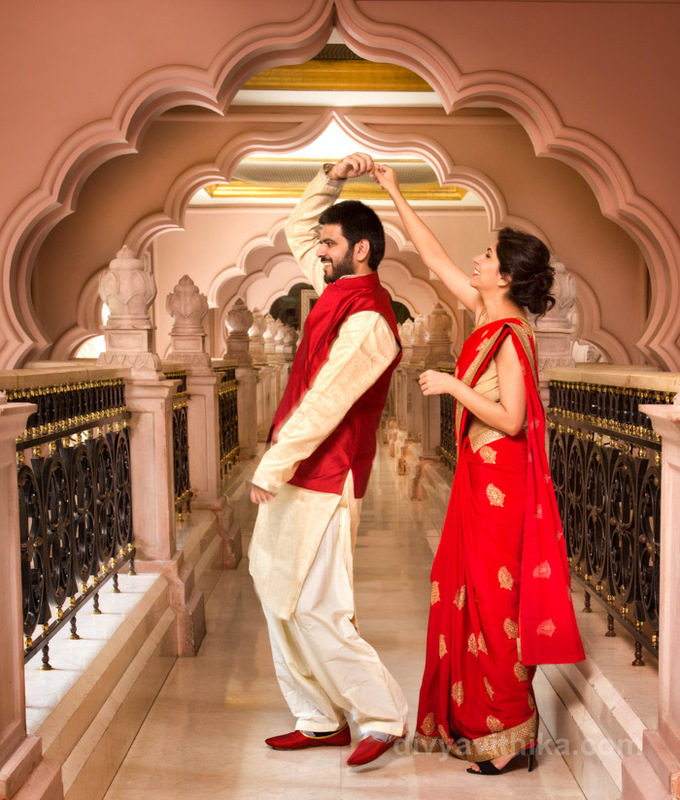 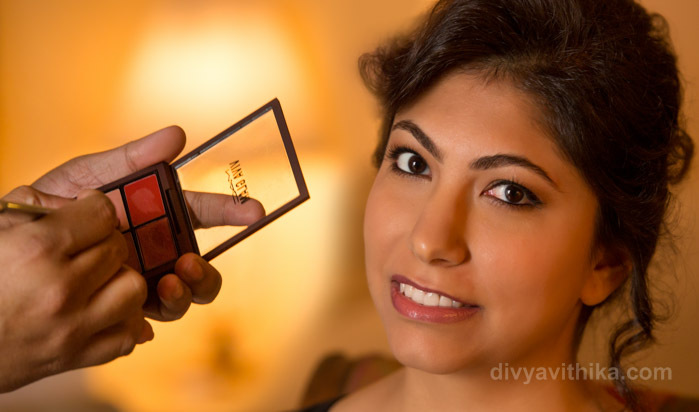 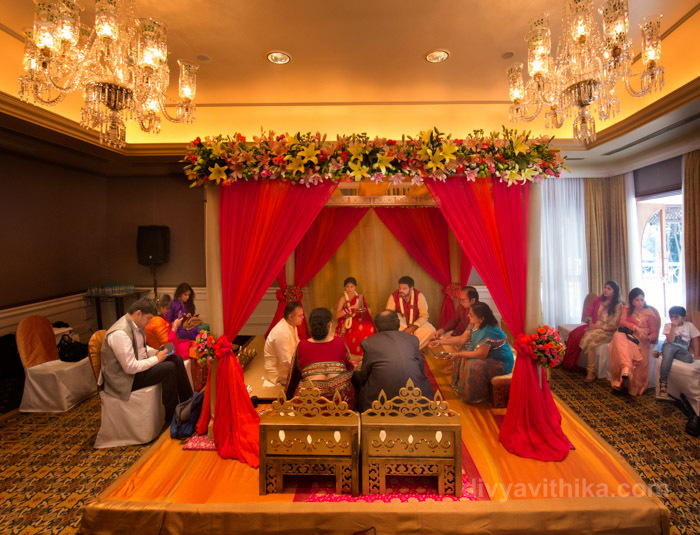 Raghav and Amrita had a simple and beautiful wedding at The Leela Palace Bangalore. 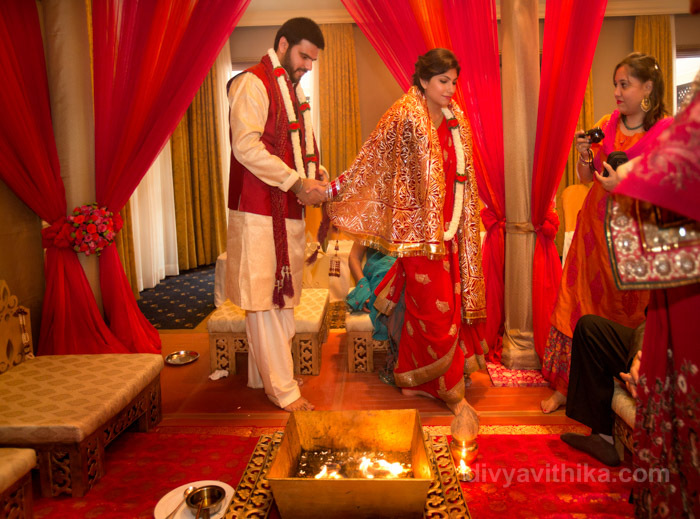 You had to be really special to be invited to their wedding because their invitee list comprised of just 15 guests. 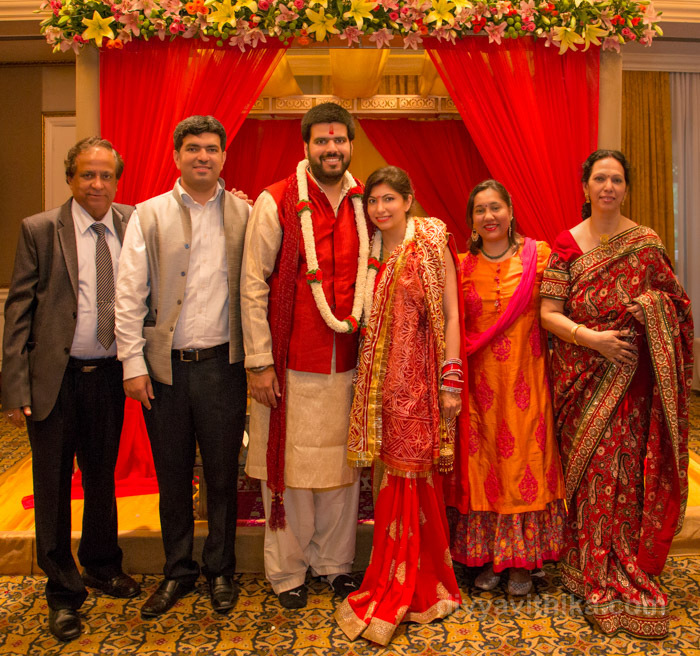 This happy couple got married just the way they wanted. 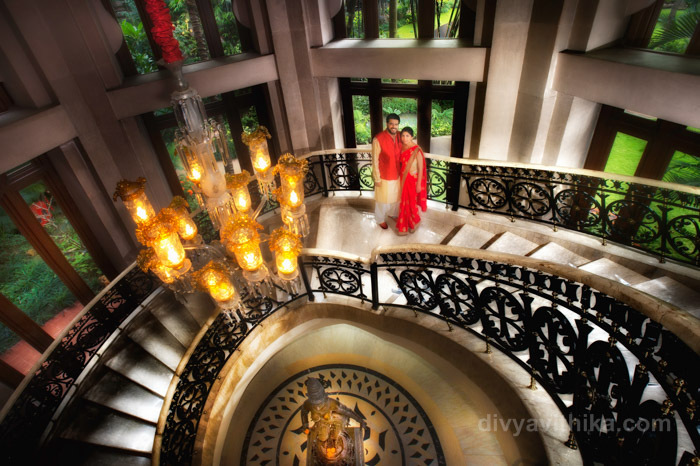 It was a pleasure to organize their décor and photography. 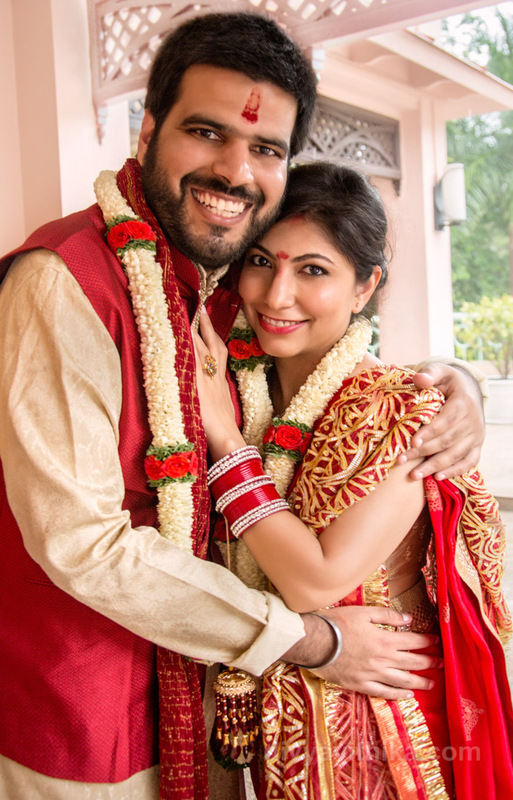 Raghav and Amrita, thank you for making us a part of your very special and intimate celebrations. 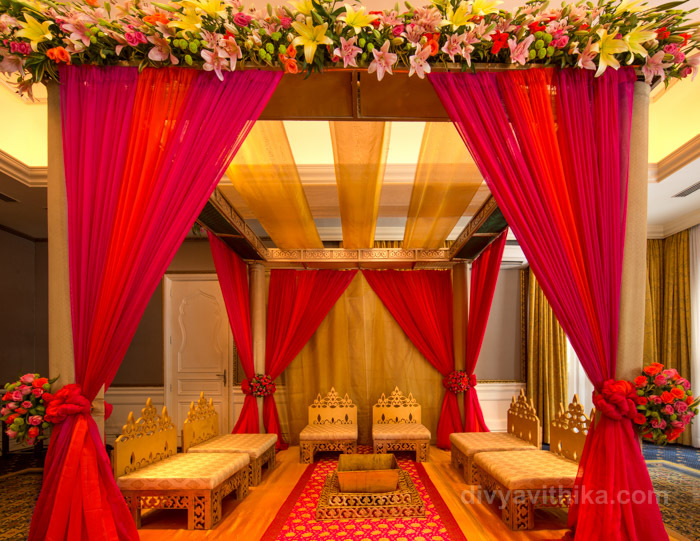 We wish you a very happy married life.